The downward cycle of extreme poverty and the lack of professional health care has created desperate conditions in the village of Rotifunk and the Moyamba District of Sierra Leone. 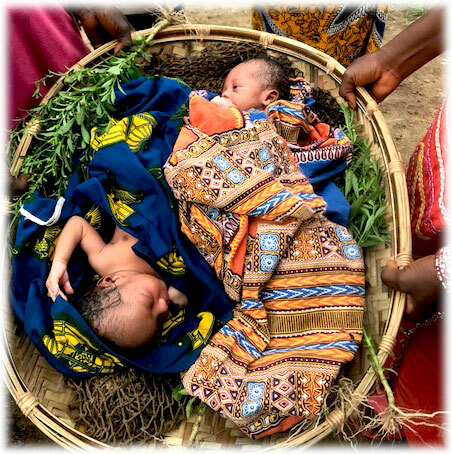 Mothers and children face overwhelming health challenges from infectious diseases — like malaria, diarrhea, and respiratory infections — due to impoverished living conditions that include scarcity of clean water, malnutrition, poor housing, and near non-existent sanitation and medical care systems. The Moyamba District in Sierra Leone is one of the poorest regions on the planet. 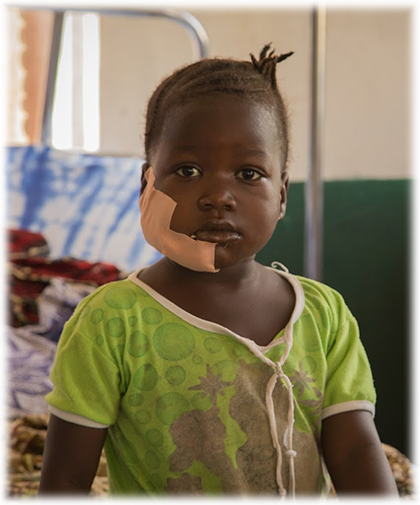 Rotifunk, a village in the Moyamba District, is home to the re-emerging Hatfield Archer Memorial Hospital, once a thriving regional health center before an 11 year civil conflict left it in ruins. In 2004, the immense project of re-building hospital structures was undertaken by Haugesund Rotifunk, a Norwegian mission team. 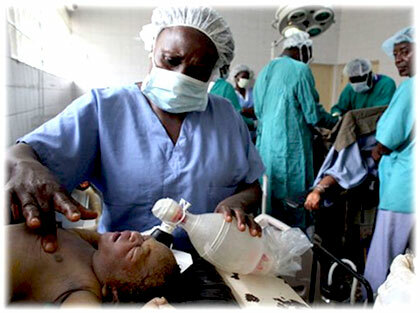 It was in 2013, after a visit to Wrightsville Beach by John Yambasu, the United Methodist Church’s Resident Bishop of Sierra Leone, that the Mission of Hope: Rotifunk Hospital organization was started in North Carolina to join in the effort to re-establish the hospital and help it become a self-sustaining center for healthcare in the region. But there’s so much more help needed for the people of Rotifunk and the surrounding area. Make our mission your mission. 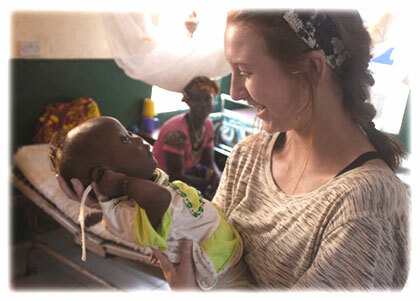 Please consider a 100% tax deductible donation or click here to see how you can help.